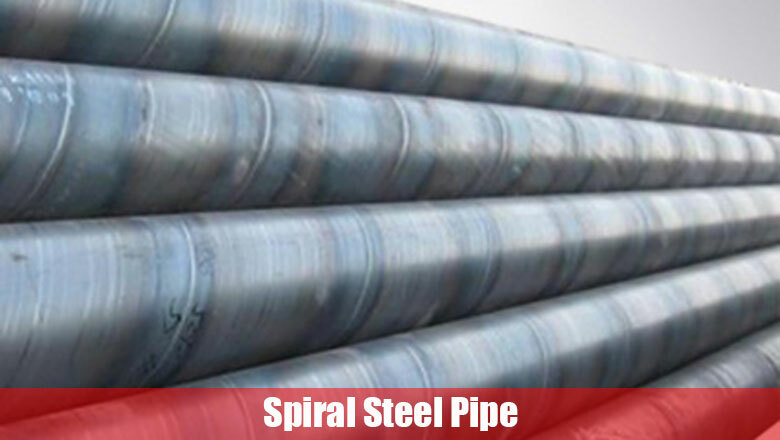 During molding process of spiral welded steel pipe, steel plate has uniform deformation and light residual stress, thus the surface has no scratches. 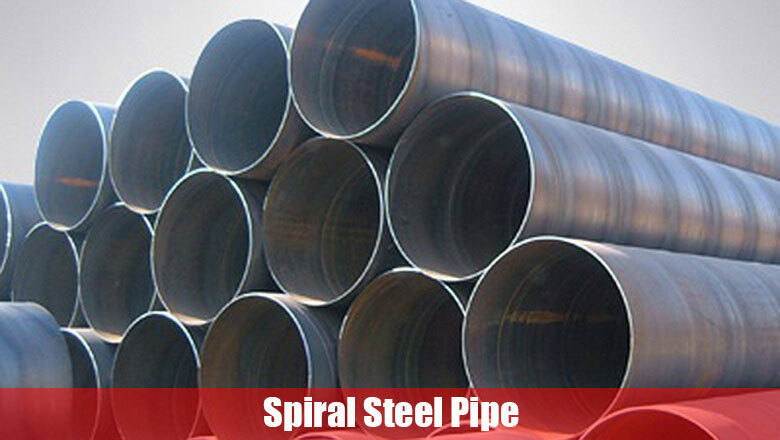 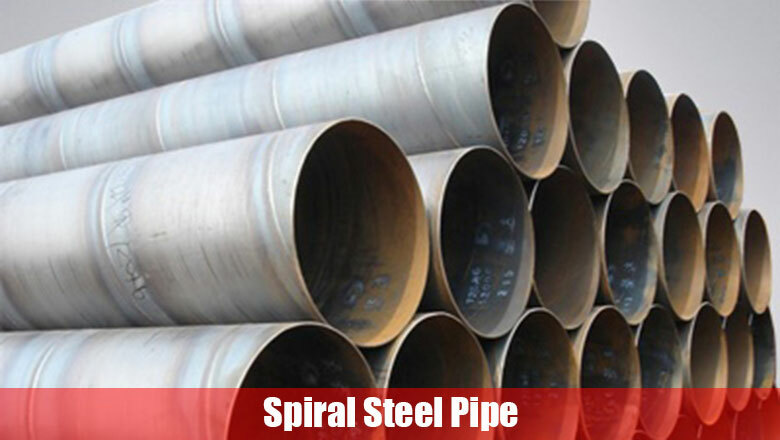 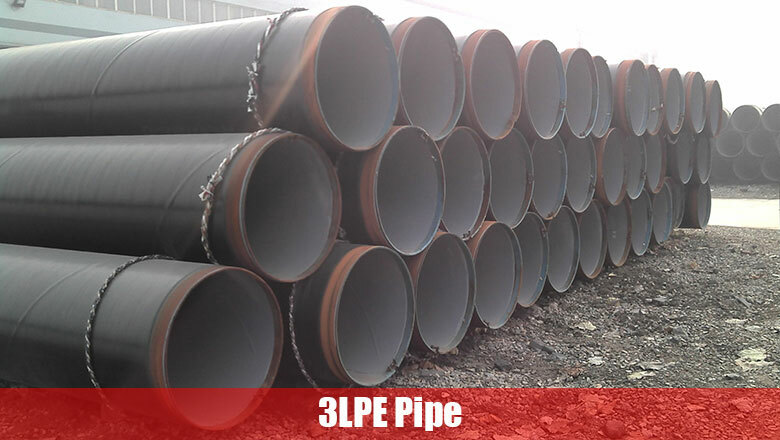 Spiral steel pipe has more flexible thicknesses and diameters, especially in making high-grade thick pipes with small or medium aperture, these techniques has incomparable advantages in satisfying your needs. 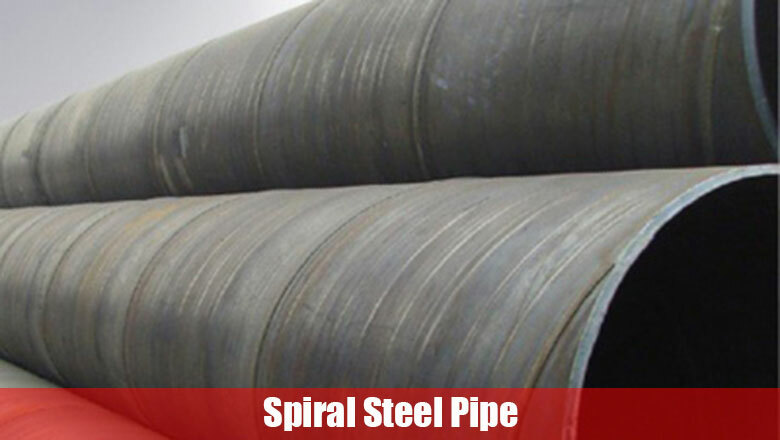 Spiral steel pipe is mainly used in public waterworks, petrochemical industry, chemical industry, electric power industry, agricultural irrigation and urban construction etc. 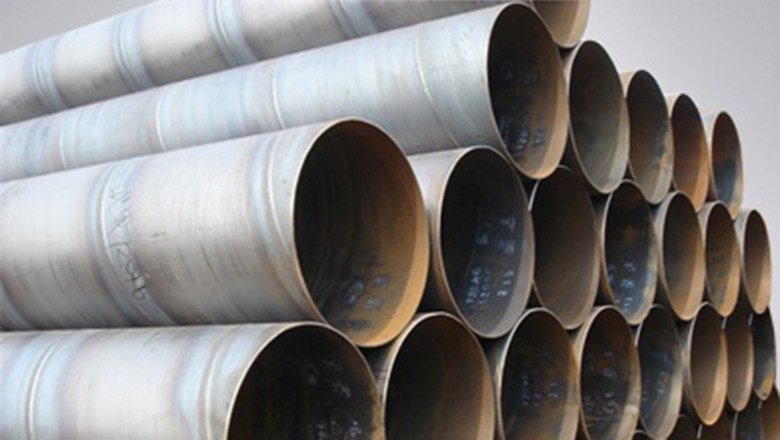 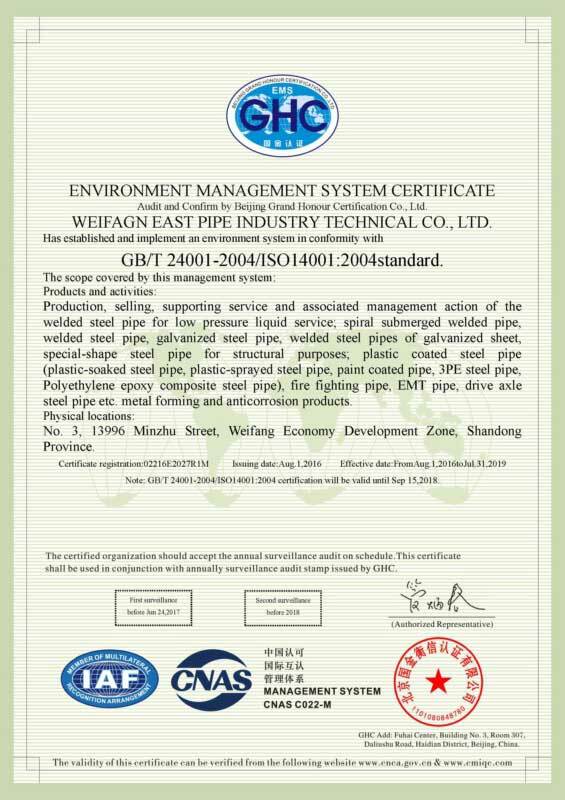 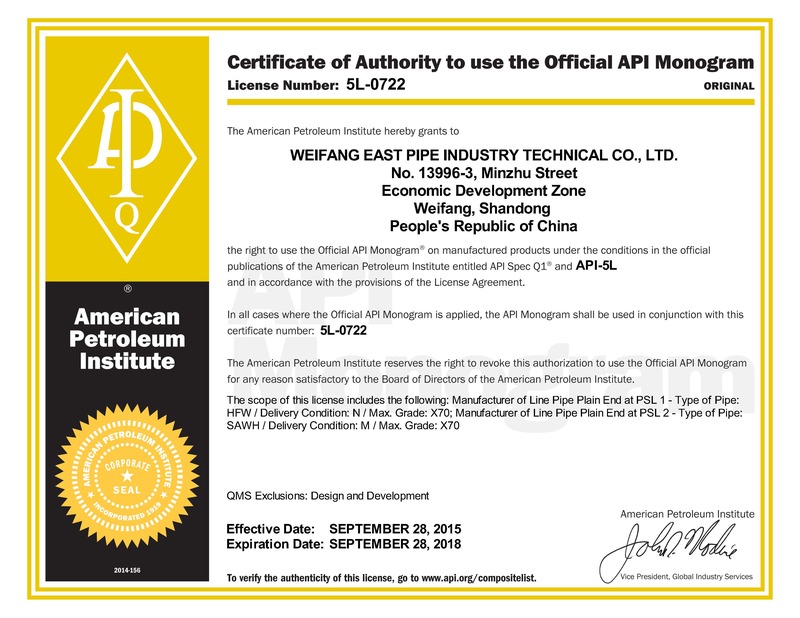 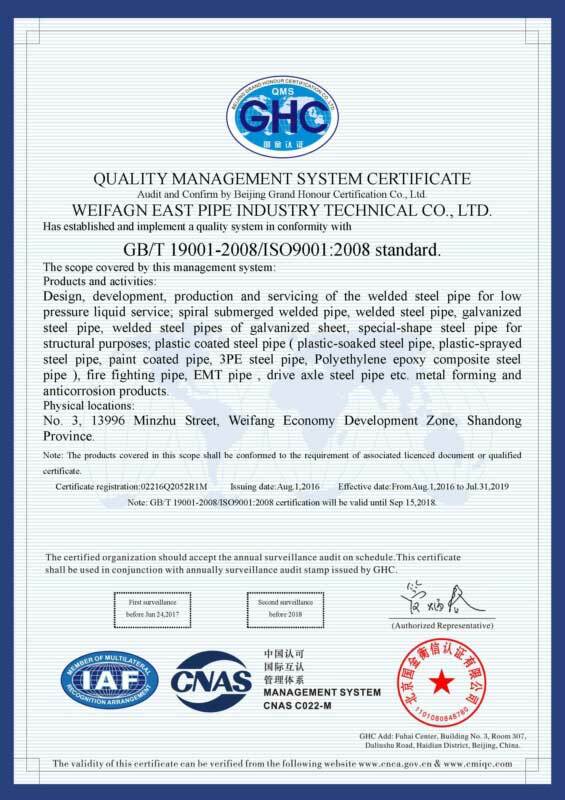 As a spiral pipe manufacturer, we have the most advanced double-sided submerged arc welding steel tube production lines and can produce the SSAW pipes with diameter θ 219mm-θ2200mm and wall thickness from 6mm to 25mm. 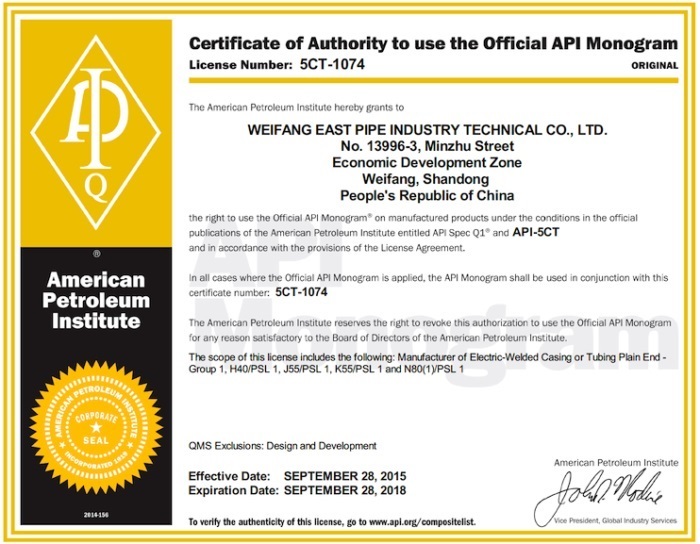 The double-sided submerged arc welding processing boasts not only in high deposition rate, but also with deep penetration ability, good quality and appearance of welding line and high density. 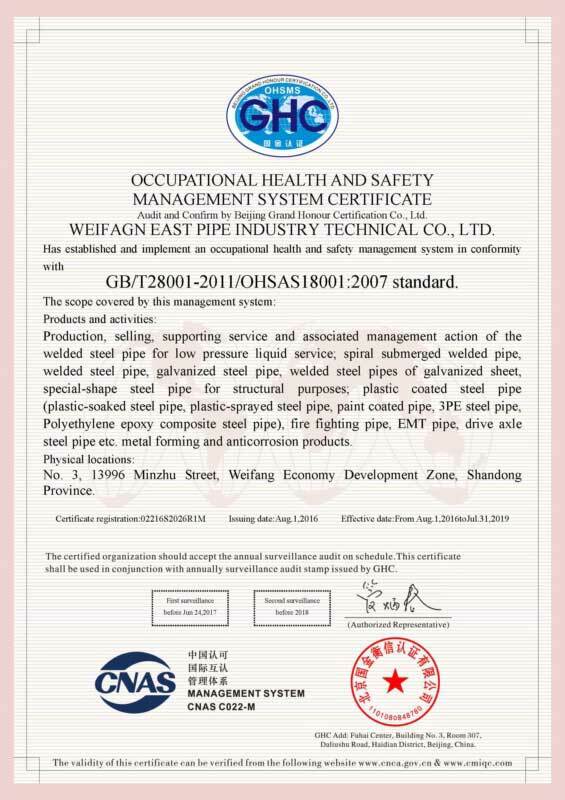 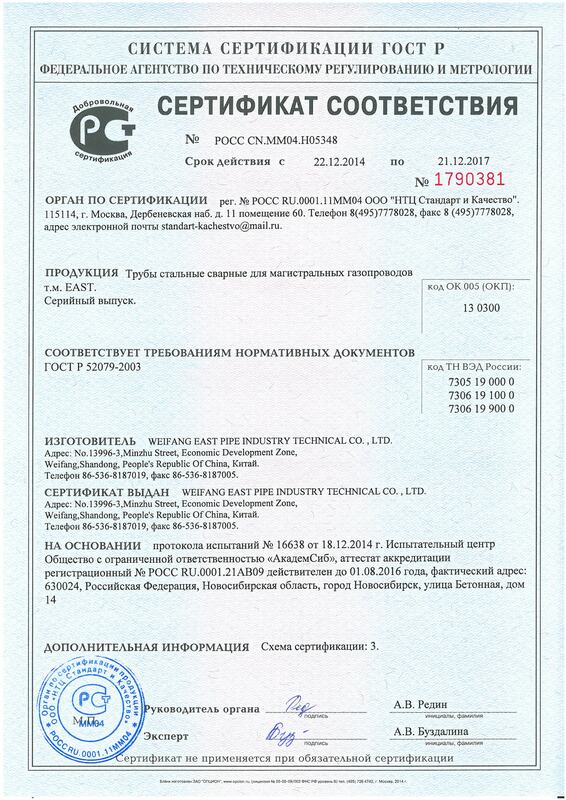 All these can meet your requirements of welding line. 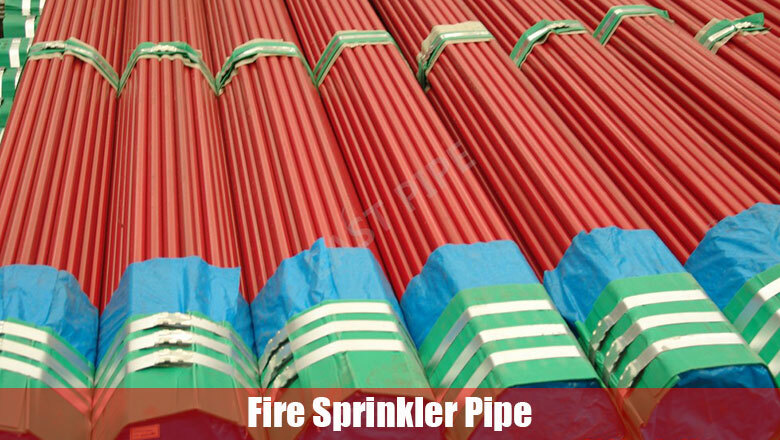 And the various production line make us the leading supplier of fire fighting sprinkler system in China, and our fire sprinkler pipe is also appreciated by lots of customers among the market.